Get stoked! 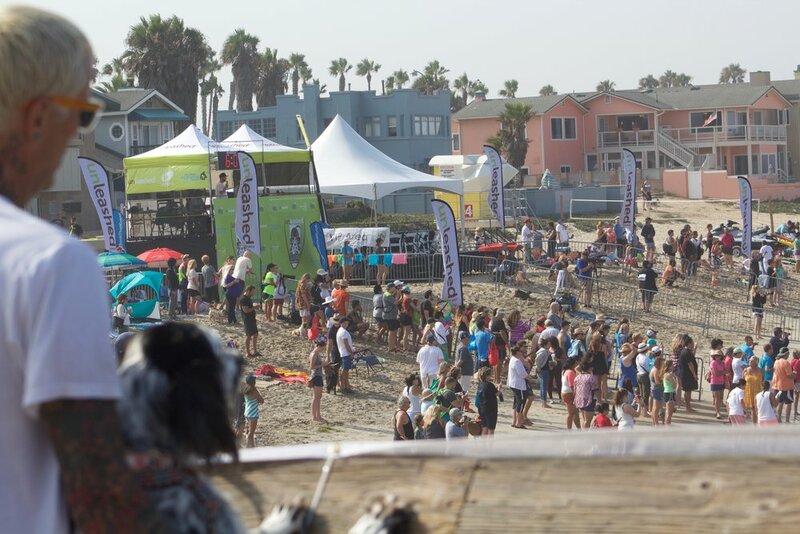 It's time for the most adorable surf event of the year . . .The Imperial Beach Surf Dog Competition, where fearless surFUR dogs will jump on their boards and hang 20! The Imperial Beach event is the original surf dog competition. Check out the action adjacent to the Imperial Beach Pier, where more than 60 dogs are expected to participate in this family friendly event, which raises funds for the San Diego Humane Society. Registration includes a collectors t-shirt and medal. Partial event proceeds and all fundraising will benefit the San Diego Humane Society. 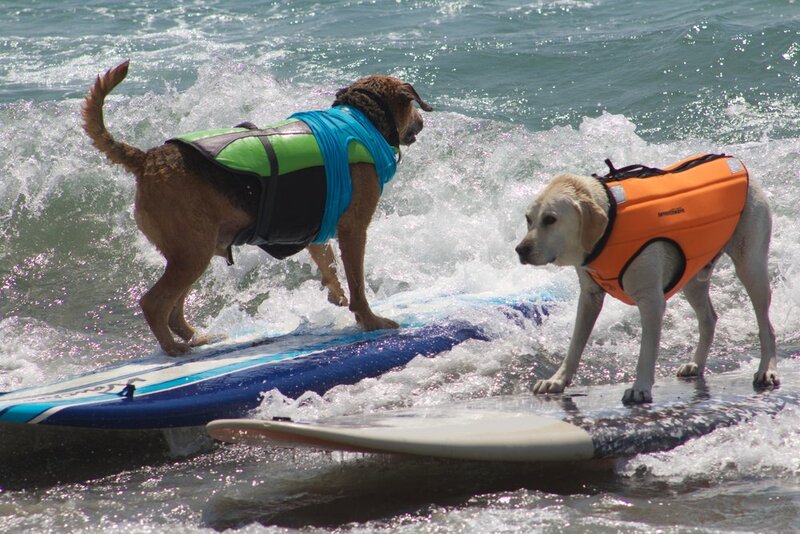 Imperial Beach Surf Dog Competition registration is limited! Heats include Single Dog and Tandem. No late registration will be allowed. On Palm and Seacoast. Fees are $2 for the entire day. Park and raise funds for Mar Vista High Water Polo at Imperial Blvd.& Seacoast. $20.